Although the term “neutrals” is often associated with something plain or basic, in fashion it can be anything but. Grey, beige, white and even black when paired correctly can be the perfect palette for a neutral, simplistic look. Mixing together different neutral hues and adding in some complementary accessories can fuse practical style with trendy fashion. Even though Summer is chalked with bright colors, it’s nice to bring a different approach to the season’s fashion. 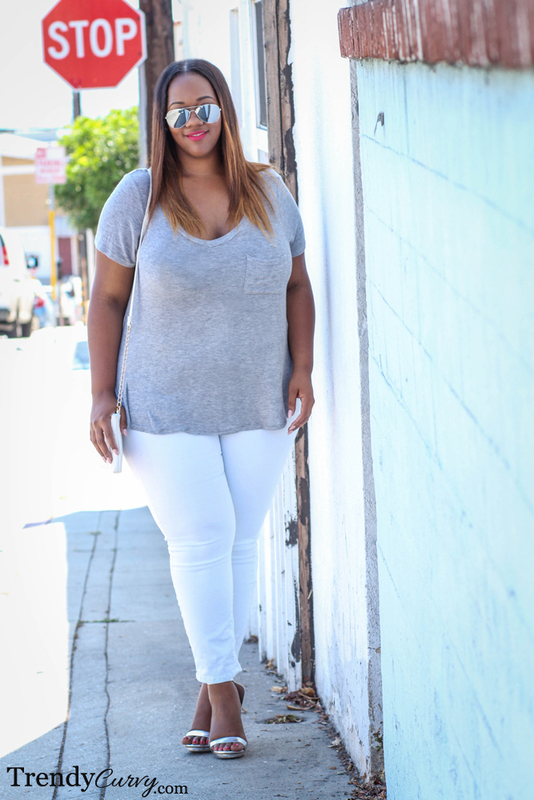 Not to mention, it is a comfortable and easy look to put together for every size and shape. 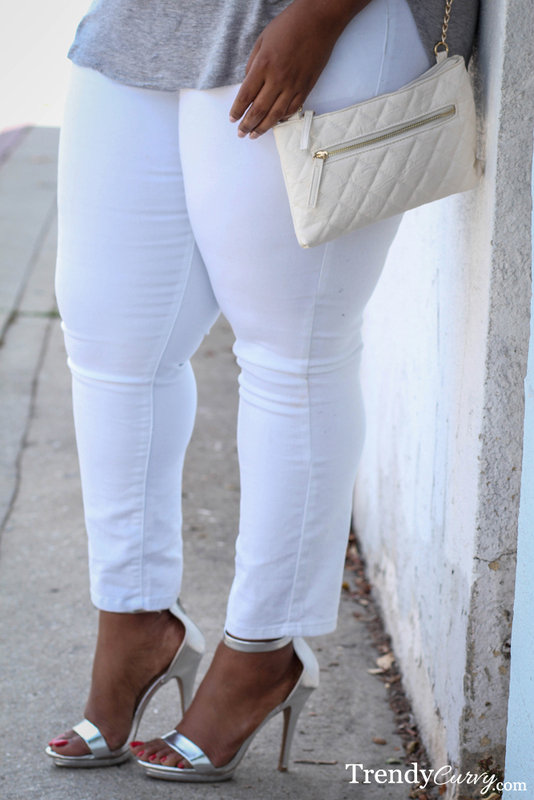 I used to avoid white pants because I felt like they made me look wider on my bottom half but I have learned to embrace them, realizing that I just needed the right pair. Try something different this Summer and embrace the cool, fresh colors of a neutral aesthetic. Love the beauty in the simplicity!